Boomguyz Boys ClubJoin our Boomguyz Club and you will enjoy a great variety of activities while making new friends!! Every Thursday from 5pm - 7pm. 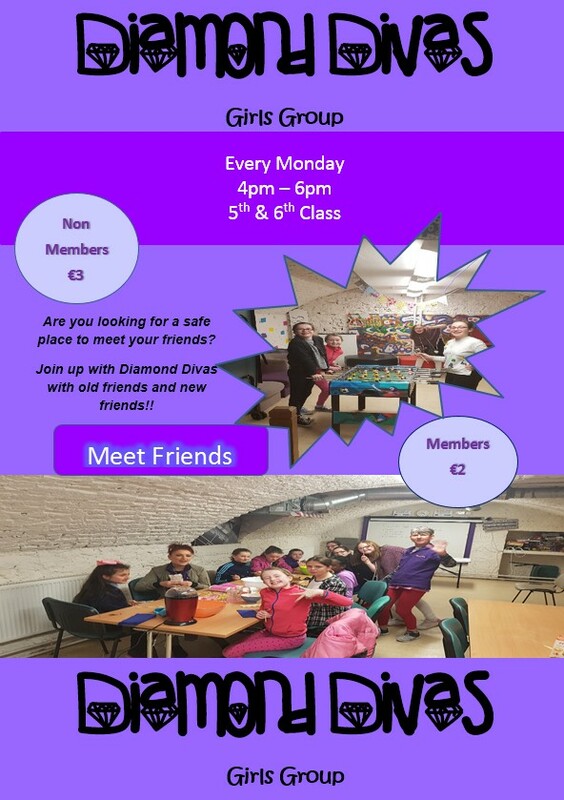 Join our Boomerettes Girls Club and take part in our weekly activities where you can make new friends in a safe and secure environment.Every Tuesday from 5pm - 7pm. Get Creative and join us every Tuesday from 4pm - 6pm!! contact Teresa on 0860470304 or send us a message on Facebook. 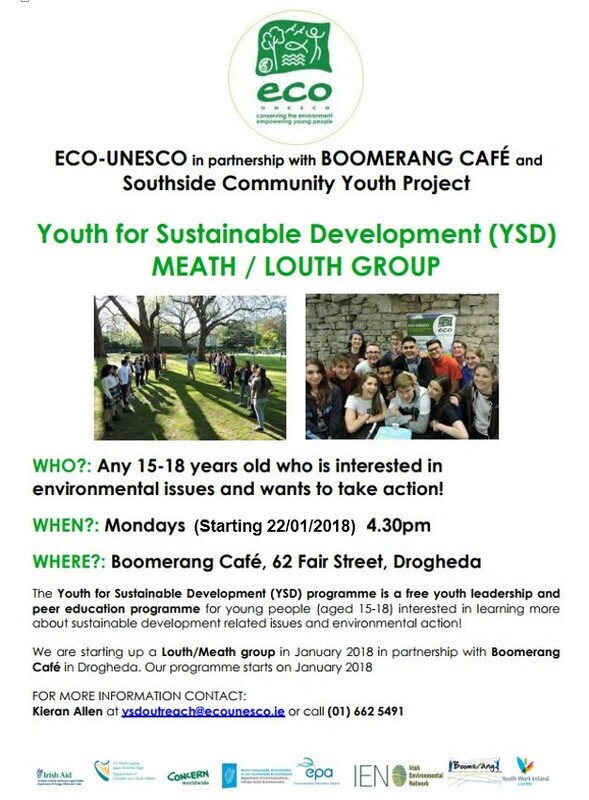 are meeting Monday 22nd January at 4.30pm at Boomerang. Please come along and make a difference!